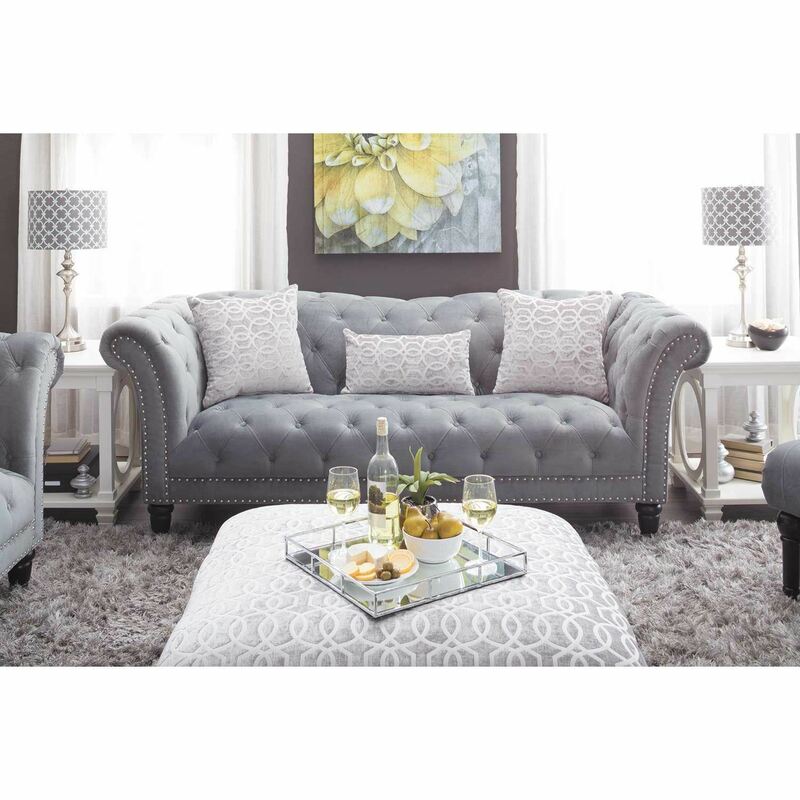 Bring traditional elegance with modern flair to your home with the Celeste Sofa by Elements. 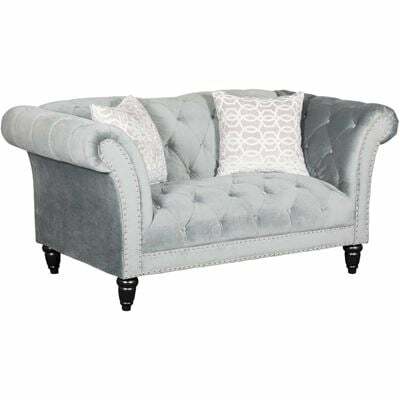 This sofa features a timeless button-tufted chesterfield design with dramatic scroll arms and turned legs paired with velvety slate grey upholstery and chrome nail head trim for a touch of contemporary glam. 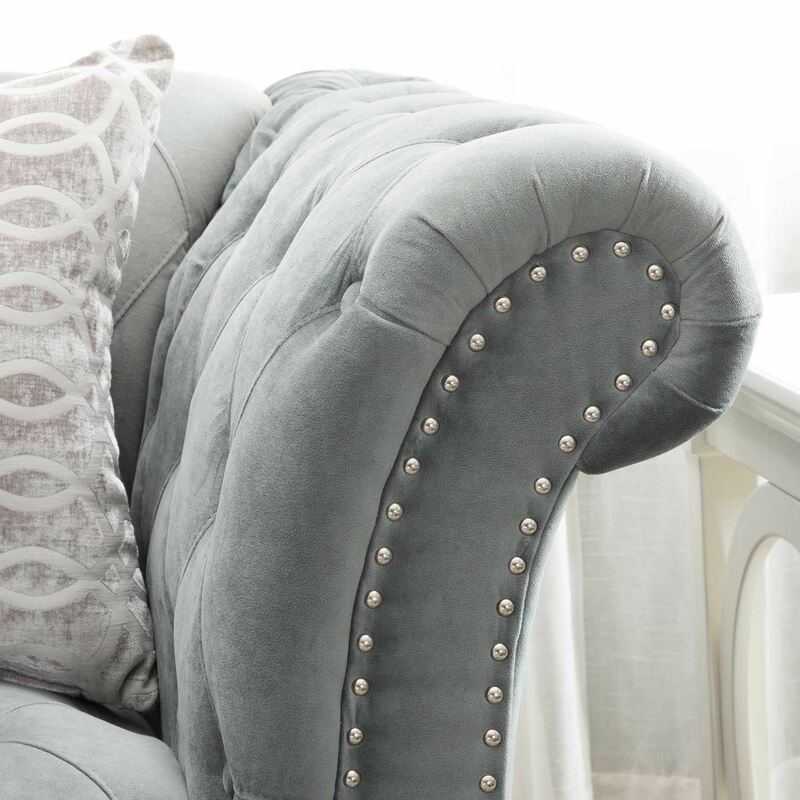 Three accent pillows in a dove-grey accent fabric with a geometric pattern complete the look. 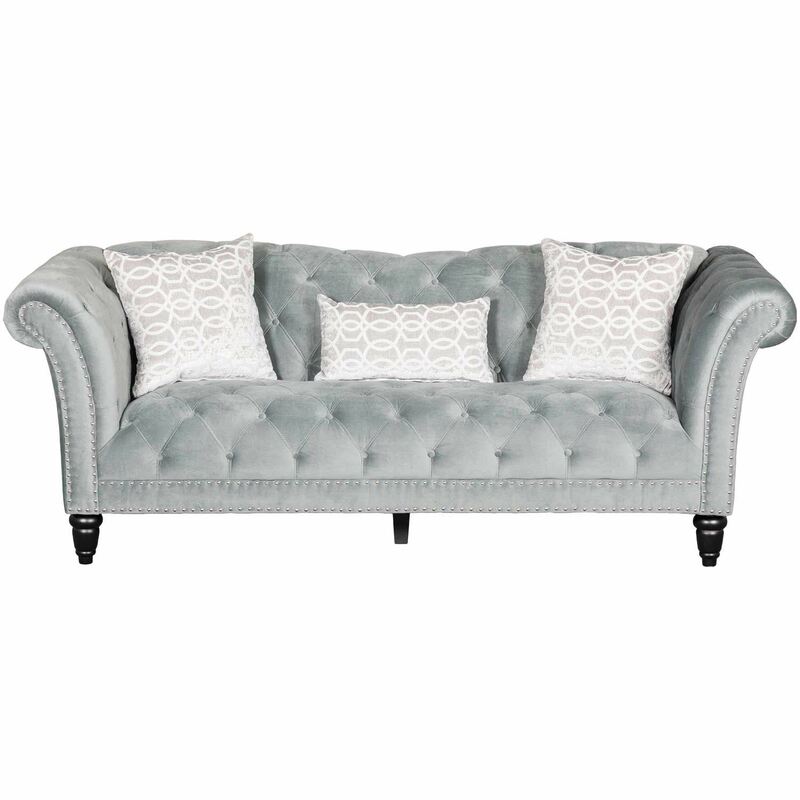 Bring traditional elegance with modern flair to your home with the Celeste Sofa by Elements. 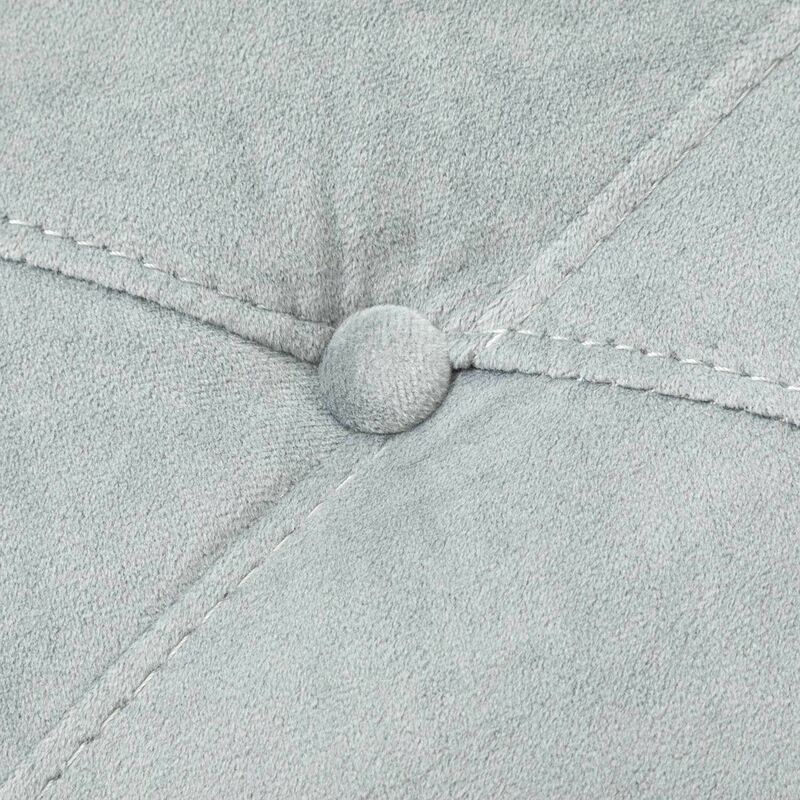 Couch is covered in a slate grey polyester cover. 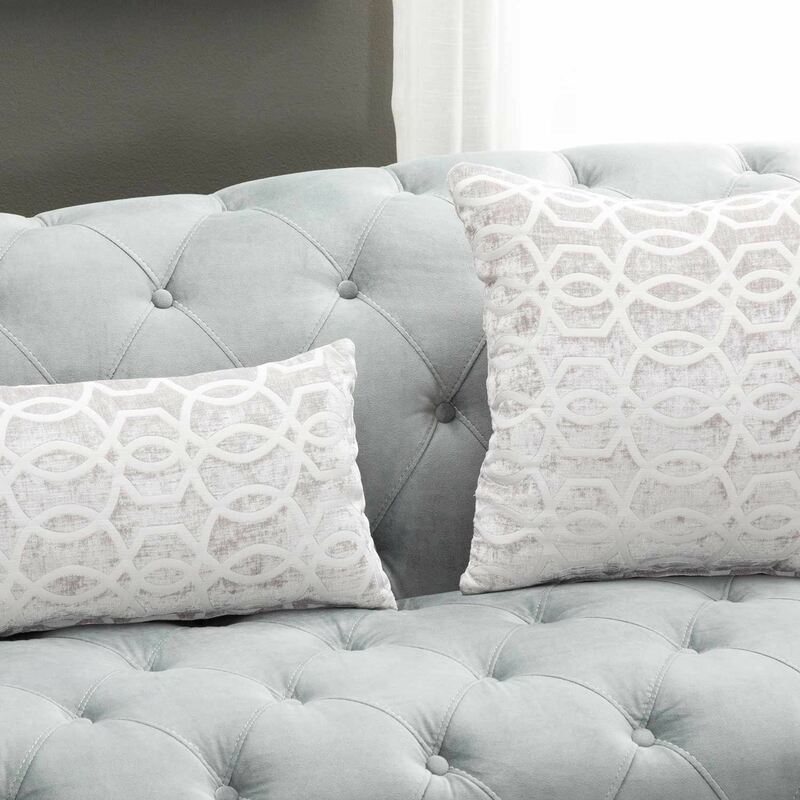 Includes 2 dove accent pillows and 1 kidney dove accent pillow, not sold separately. 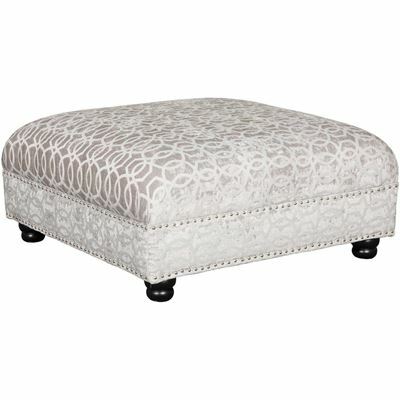 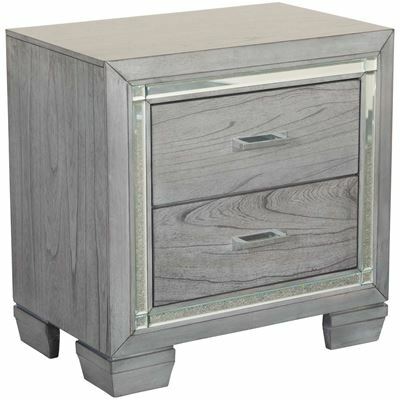 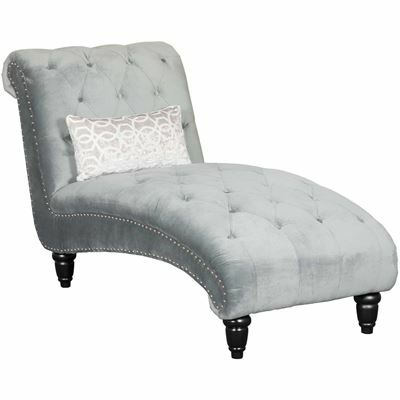 Features tufting and nail head trim.